Have you been locked out of your home in the middle of the night? Are you not able to find your lost car key? 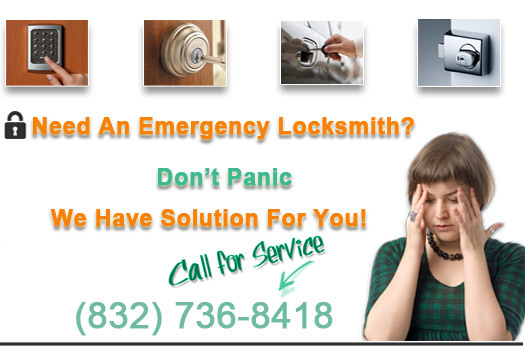 Enlist the help of Pearland Locksmiths to let you in before you decide to kick the door open or try to pry the door open yourself, which can be really time consuming if you have no idea what you are doing. Most locks around your residence are -tumbler locks and can be relatively easy to open using a pick and a wrench. Do you need someone to fix your door lock? Losing your home key usually happens at those moments that we least expect them to. It’s no fun coming home from a long day of work to being locked out of your home. All you were envisioning on your drive home was a nice glass of wine, a warm shower, and your feet propped up with the remote in your hand. 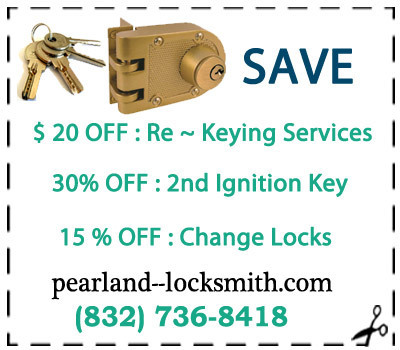 Pearland Locksmith’s main objective is to make sure you are completely satisfied with any task you put us to. We hire only the best. All of our technicians demonstrate attributes such as dependability, honesty, friendliness, and initiative. Our 24 hour technicians are available whenever you need them, any time of day or night. This includes holidays. You can trust in us to provide you with the most competitive pricing and affordable quality service that you deserve. Losing your home key doesn’t have to be the end of the world. Our key-cutting technology is precise and mistake-proof. 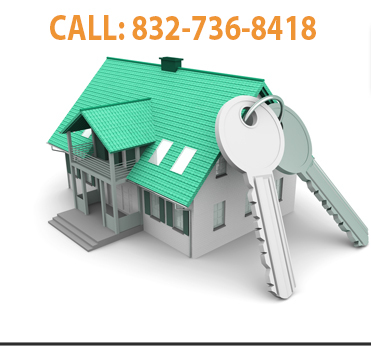 You are sure to be amazed at how quickly we are able make you a replacement home key and have you back inside in no time. Give us a call today!